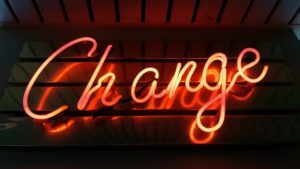 Home › Current Events › 2019 what lies ahead? After a tumultuous 2018 we are looking forward to 2019 through a fresh perspective. Broadly speaking whilst many key issues remain unresolved, the New Year has started with low valuations and low investor expectations, a key difference to 2018. Recent data has shown the US expansion remains strong and there is optimism over a short-term resolution to the Sino-US trade dispute. The Federal Reserve has indicated it will be patient in its approach to interest rates. We think the strong start to 2019 is justified and there are good reasons to expect 2019 to be tangibly different. Get our views on 2019 right now!